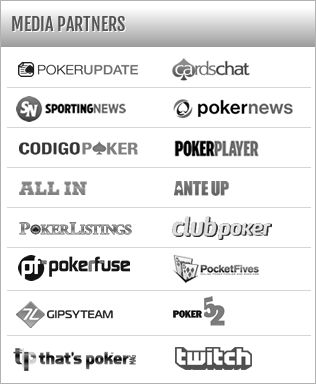 Team France is the first country to confirm its first four participants for this year’s Global Poker Masters. 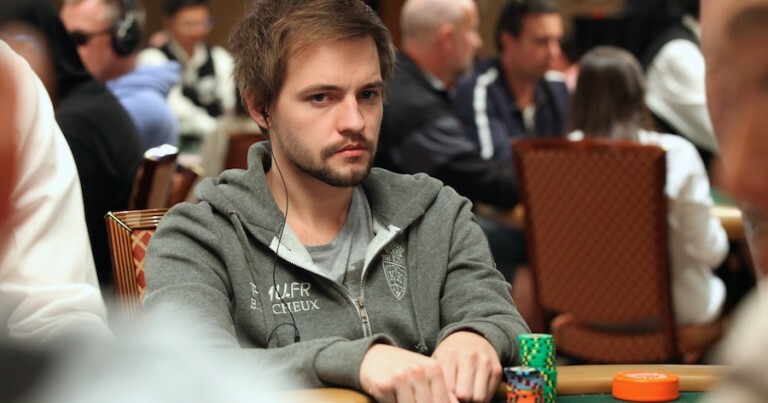 The team will be led by rising star Erwann Pecheux (GPI#58), who sits atop the French National rankings and won the National PoY title in 2014. Benjamin Pollak (GPI#72) is the next ranked player to confirm his presence followed by 2013 WSOP November Niner Sylvain Loosli (GPI#169). French veteran Fabrice Soulier (GPI#147) rounds-out the list as Team France waits for the naming of their wildcard pick. Whoever that player turns out to be, Team France is set and looks to be ready to go.